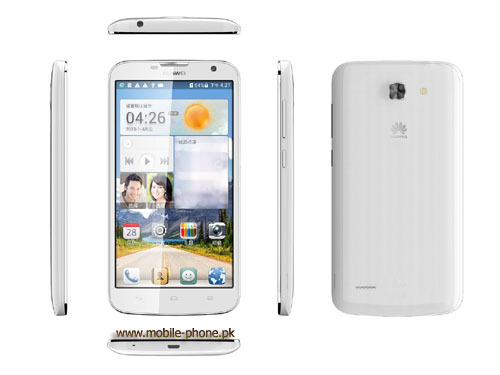 Dual-SIM Huawei Ascend G730 has been launched in Pakistan by Huawei. With quad-core processor, Huawei Ascend G730 is a 5.5” phablet and with based on Android 4.2.2, it runs on top Huawei Emotion UI 2.0. 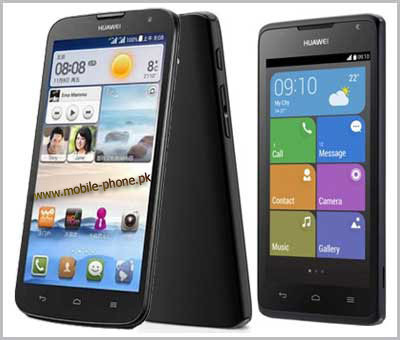 In Pakistan, Huawei launched Huawei Ascend G730 with the 23,000Pkr price tag. At resolution of 960×540 pixels, dual-SIM Huawei Ascend G730 comes with 5.5” qHD display. A quad-core processor mediate MT6582M processor clocked at 1.3GHz with Mali-400MP2 GPU is present in Huawei Ascend G730. The other features include VGA front-facing camera, 5MP rear camera, 4GB built-in memory expandable up to 32GB, 1GB RAM and 2300mAh battery on the back. On top Huawei Emotion UI 2.0 based on Android 4.2.2, it runs. At 23,000Pkr, Huawei Ascend G730 is priced in Pakistan. The features are very much similar to the new launched QMobile Noir A550. There are minor differences as Noir A550 has 1700mAh battery, 2MP front-facing camera, 8MP shooter and a 4.5” IPS display at a resolution of 960×540 pixels. Rs. 16,000 is the price of QMobile Noir A550 in Pakistan. Huawei is costing Rs. 7,000 more for bigger battery, bigger display with same resolution not even IPS and lesser camera. you should think that whether you should go for QMobile Noir with lesser price and almost the same features or this device at higher price.